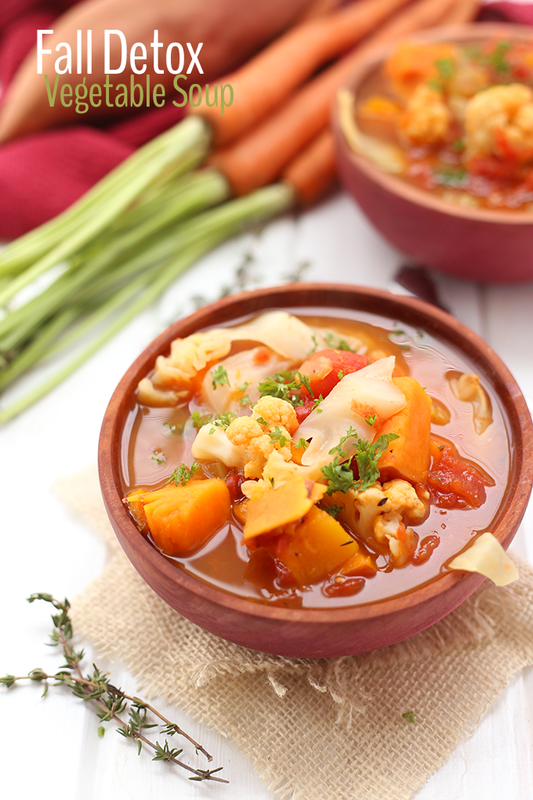 This Fall Detox Vegetable Soup is a perfect way to enjoy seasonal produce. Feeling sluggish? This highly nutritious soup will also give you an energy boost and replenish your nutrient stores.